The deputy governor of Kogi state has cried out, insisting that his life is now in danger following the withdrawal of his security aides. 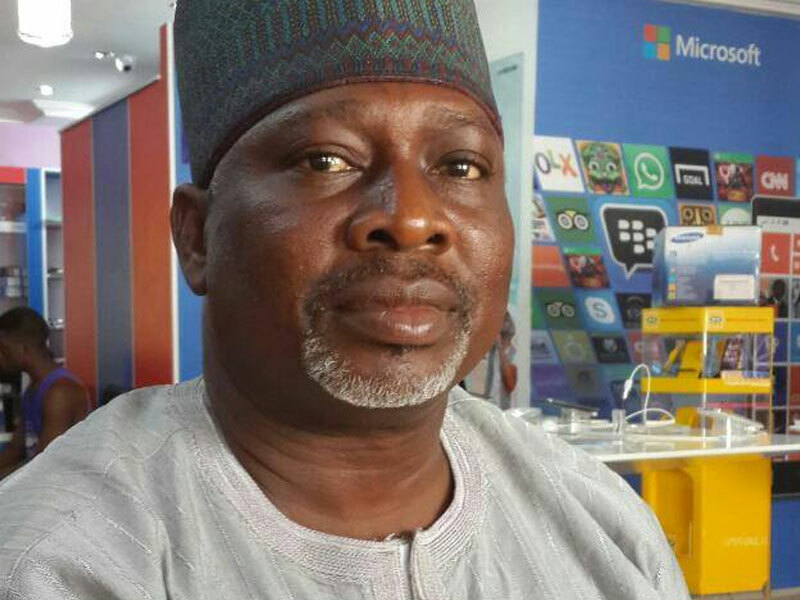 According to TheCable, Simon Achuba, the deputy governor of Kogi state, says his life is in danger following the withdrawal of his security details on the orders of Yahaya Bello, governor of the state. He said this while addressing journalists at his official residence in Lokoja, the state capital, on Sunday. Achuba said he was about traveling to his hometown with his security men when the governor called them for a briefing. He said on getting to the government house, the governor’s ADC took them to the office of the special anti-robbery squad (SARS) to make a statement. “They accused my ADC and orderly of gunrunning but both of them denied the allegation,” he said. “As I’m speaking now, they are under detention in the Government House. I informed the Commissioner of Police about the situation but till now he has refused to take any action. He said light and water to his residence had been cut off and that he currently lives in darkness. Achuba appealed to the inspector-general of police to call the commissioner of police to order so that his security details can be restored back. Kingsley Fanwo, spokesman of the governor, said the governor could not be blamed for the withdrawal of his deputy’s security aides. “It is not the responsibility of the governor to give security even to himself; the security heads do. So, the governor is not responsible for posting security to the deputy governor,” he said when TheCable contacted him via telephone.